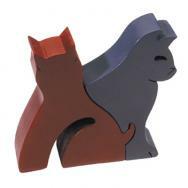 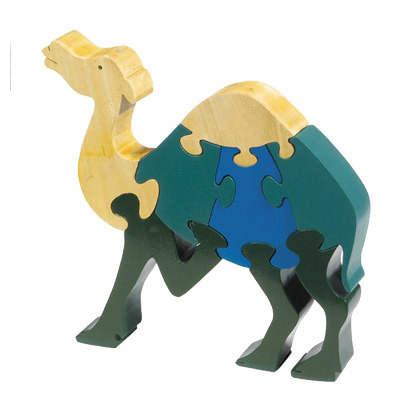 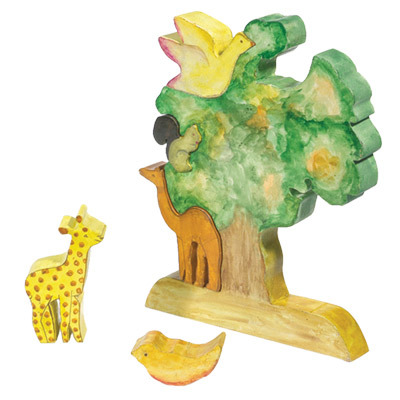 Yair Emanuel’s puzzles are made of painted wood designed in various shapes, such as animals, trees, and the Western Wall. 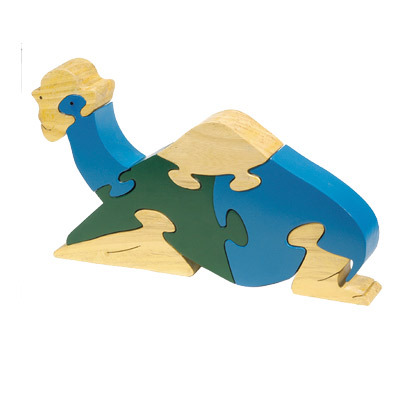 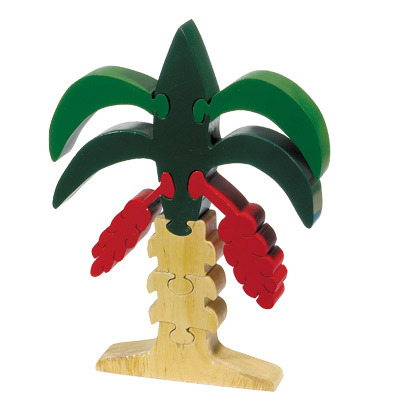 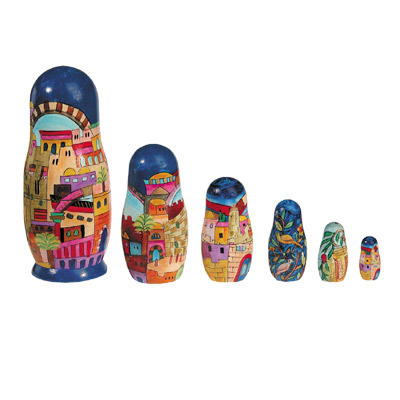 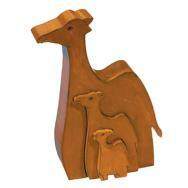 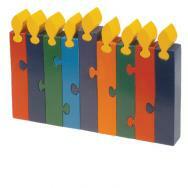 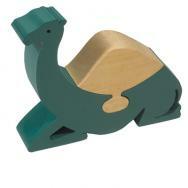 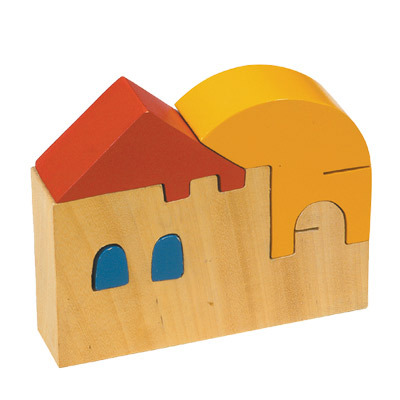 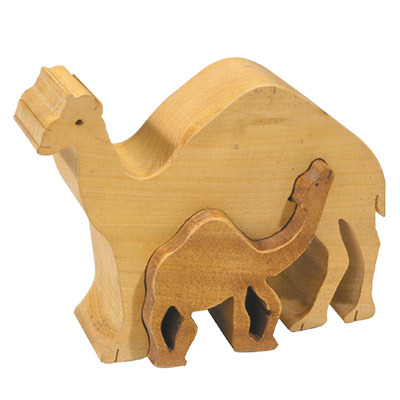 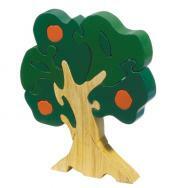 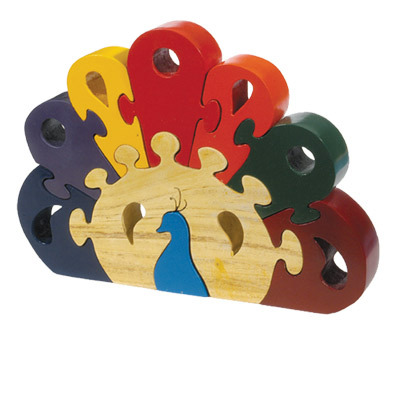 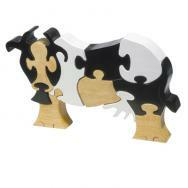 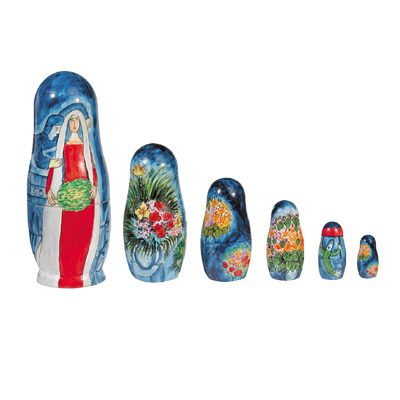 The puzzles are composed of various wooden pieces that together create a figure. 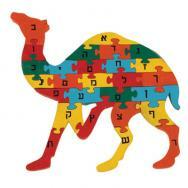 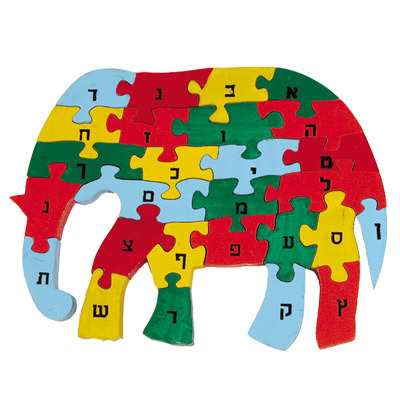 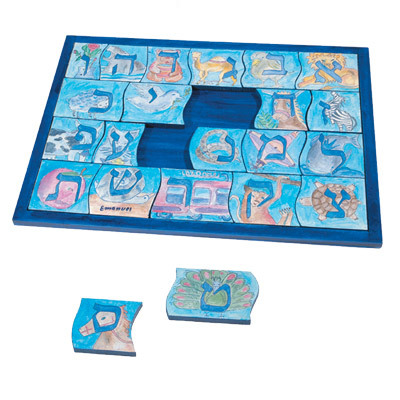 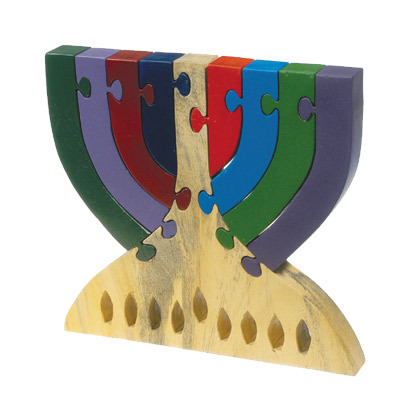 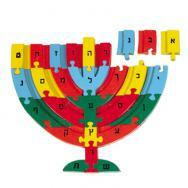 Some of the puzzles are adorned by Hebrew letters, which teach children the Hebrew alphabet.